1 image. Deceased, 10 November 1961. 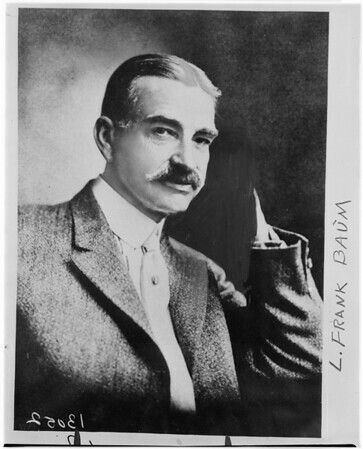 L. Frank Baum (Copy).